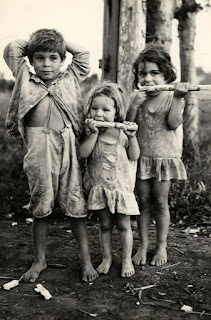 Vintage Everyday posted this series of photographs taken in Cuba by Fay S. Lincoln in 1933. 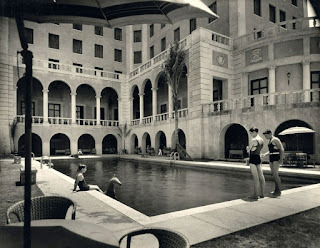 Prior to the Revolution in the 1950's, Cuba was a popular holiday destination for Americans. These pictures show an interesting contrast between the tourist Cuba and some of the economic hardships its people faced.